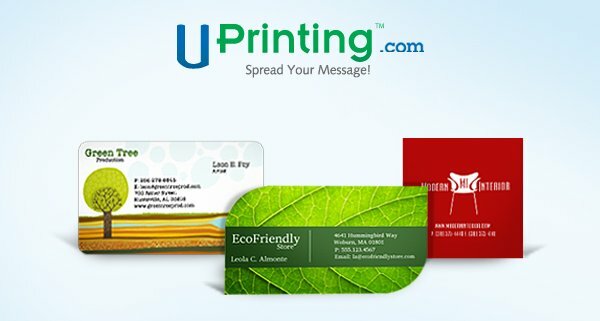 UPrinting is a popular online printing service that can handle cards of all sorts and for any event. With prices that are highly-competitive with other national printing companies, it is definitely one place you should check out for your printing needs. Our giveaway for this week is sponsored by UPrinting and 5 lucky winners will walk away with 1 set of 250 die-cut business cards printing each. This giveaway is open to anyone in the World and all winners will enjoy free shipping as well. 1. Be our fans in Facebook. 2. 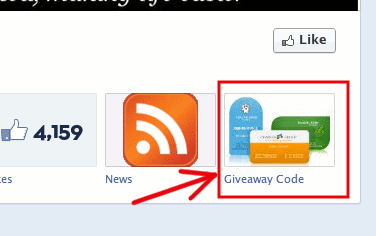 Go to our Facebook page and click the Giveaway code. 3. Enter the form below, together with the giveaway code. 4. Follow UPrinting on Facebook, Twitter or Google Plus. Contest ends July 30, 2012. Microsoft Office 15: Is It Worth It?